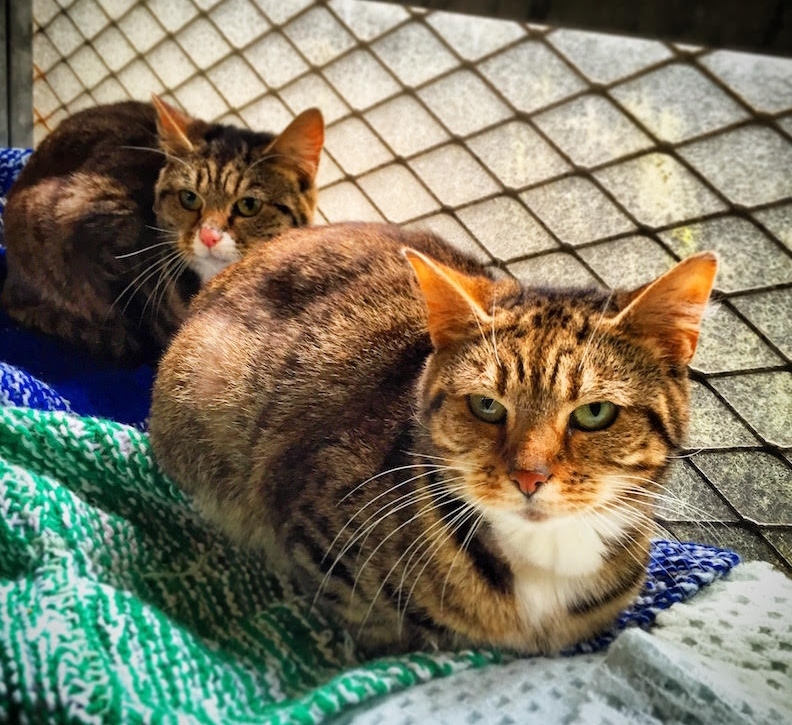 Anna and Elsa, young mother and daughter, brought to us for rehoming due to owners illness. Mum is very affectionate and daughter Elsa follows her around and is guided by Mum. 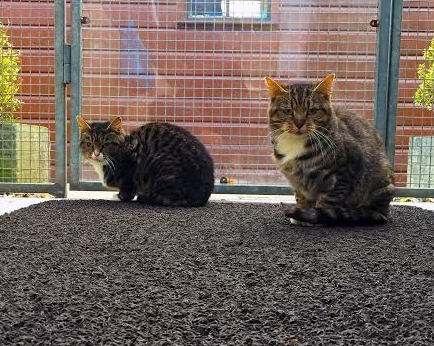 Both are housetrained and have been neutered and microchipped. Ideal home would be for them to stay together, but we would consider separting for the right homes.